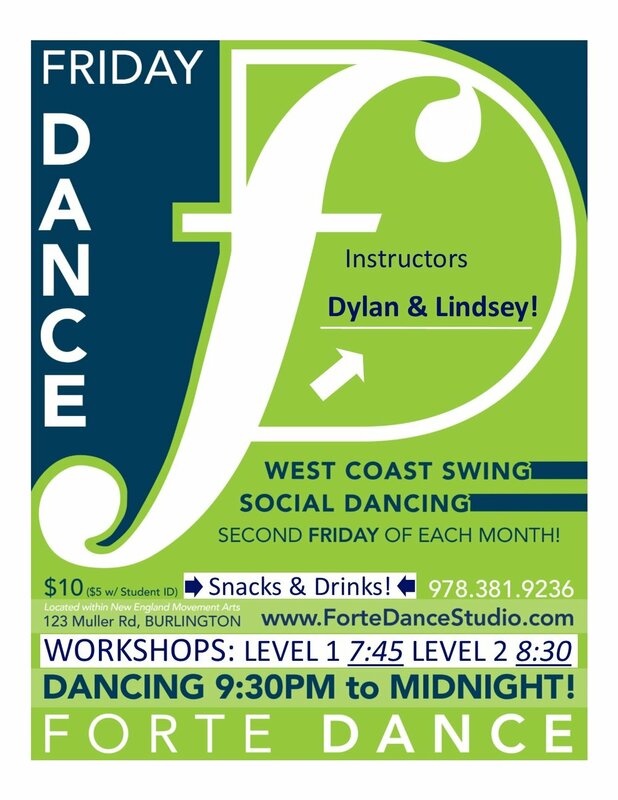 Forte is delighted to welcome Dylan Bushe and Lindsey Granger as guest instructors for our June Forte Friday Funday! 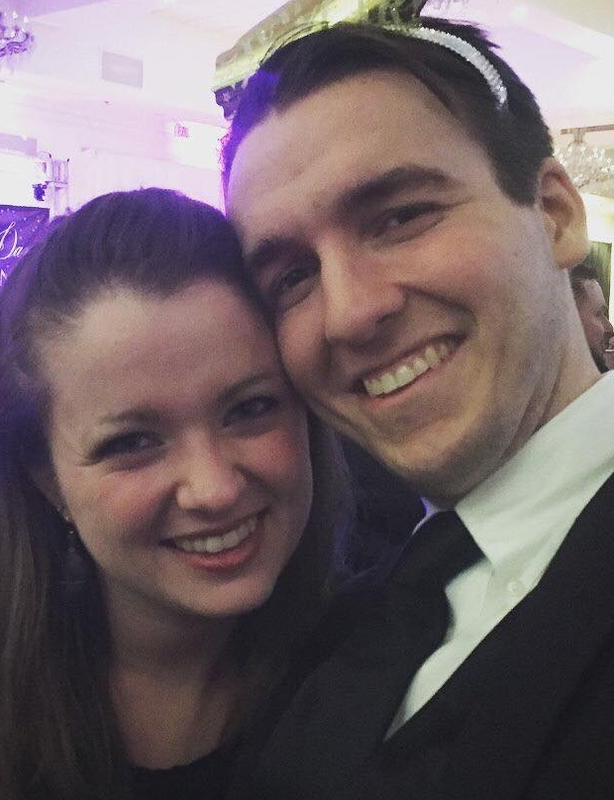 Dylan and Lindsey, long-time teachers for the Dancing Fools on Wednesday nights in Porter Square, will be offering two group classes (Beginner at 7:45 and Intermediate at 8:30), then hosting a WCS social dance 9:30 till you drop. Details below! 50% Private Lessons Friday July 13th and Saturday July 14th!